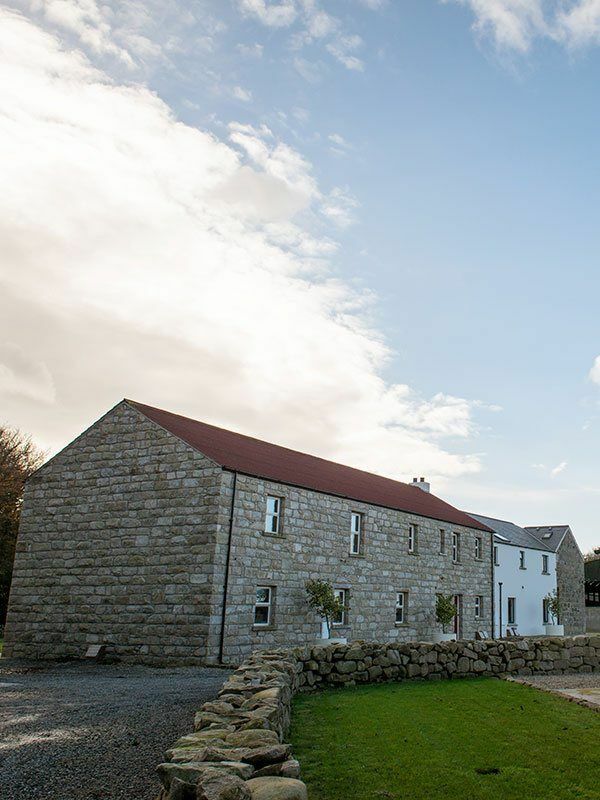 The Green Holiday Cottages are luxury self catering cottages in Mourne – ideal for families. 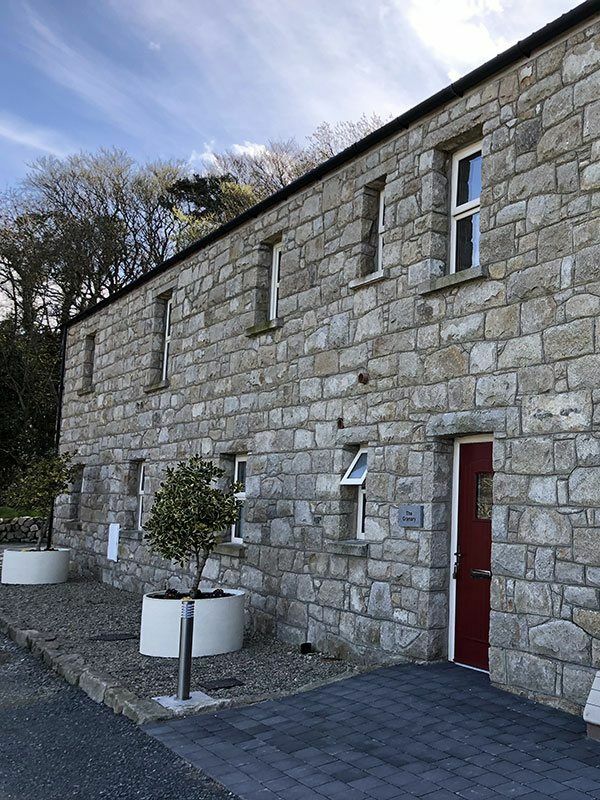 The cottages are a renovated 18th century corn and flax mill perfectly situated in the heart in the Kingdom of Mourne, Co. Down – providing the ideal base for exploring all this wonderful part of Northern Ireland has to offer. 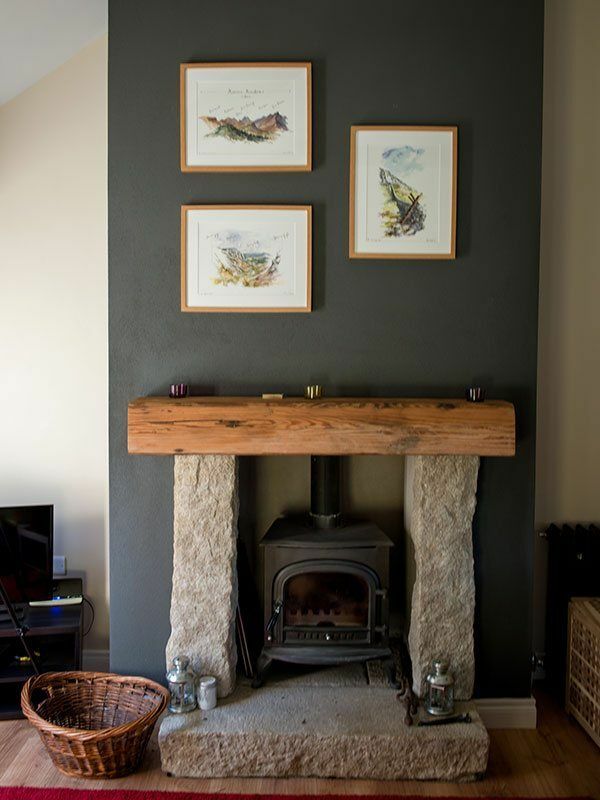 At the Green you will have the pleasure of relaxing in our newly renovated cottages in the Mournes. 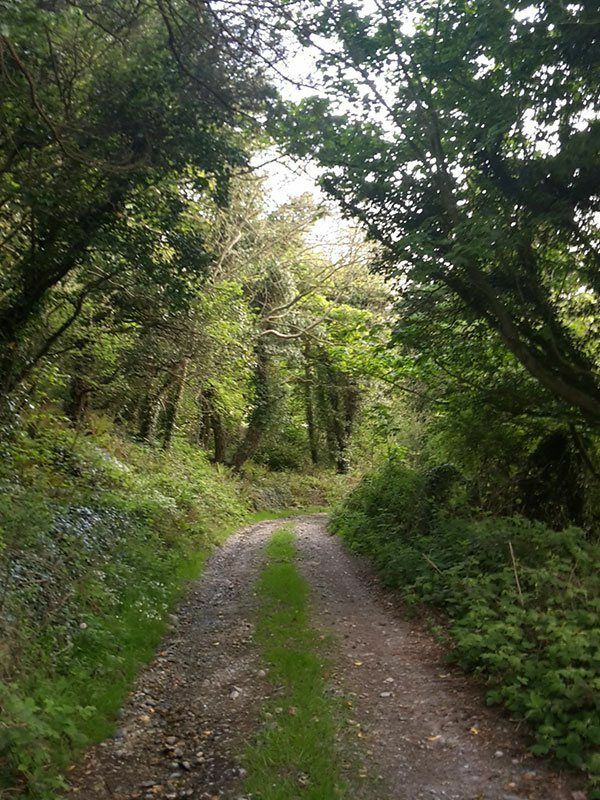 Close to Newcastle, Dundrum, Rostrevor & Castlewellan, the essence of The Green Holiday Cottages is the beauty of the outdoors. 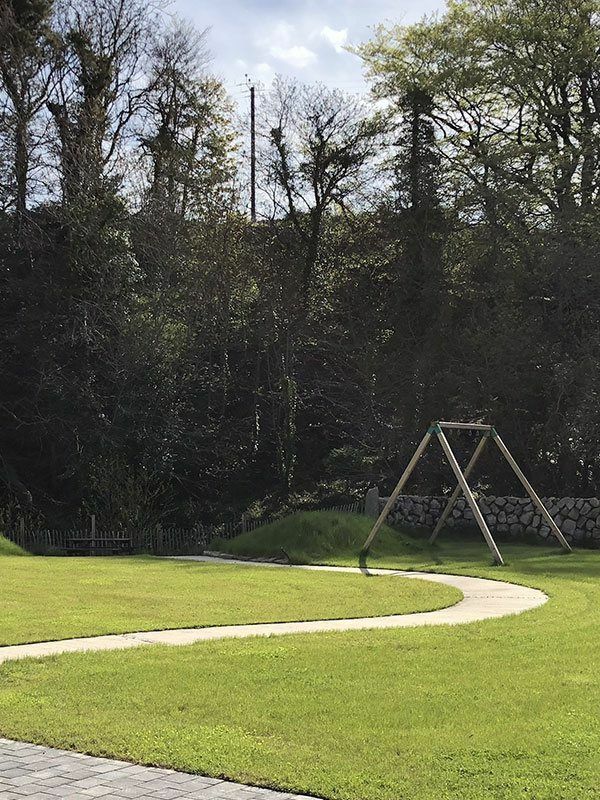 With a riverside location surrounded by trees you and your family will relax and unwind in this tranquil Mourne setting. 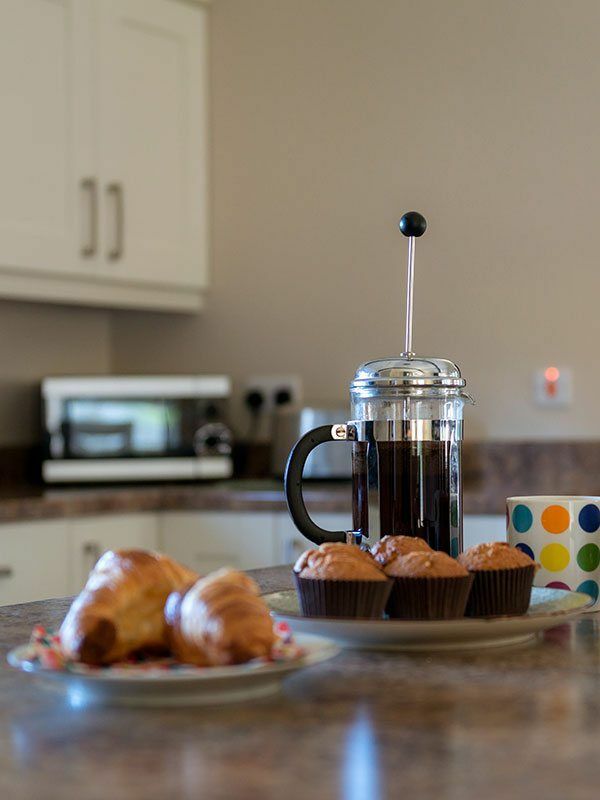 The well equipped 4 star cottages for rent provide all your accommodation needs for your holiday and the outside kitchens and pizza ovens can provide an ideal alternative to teatimes! 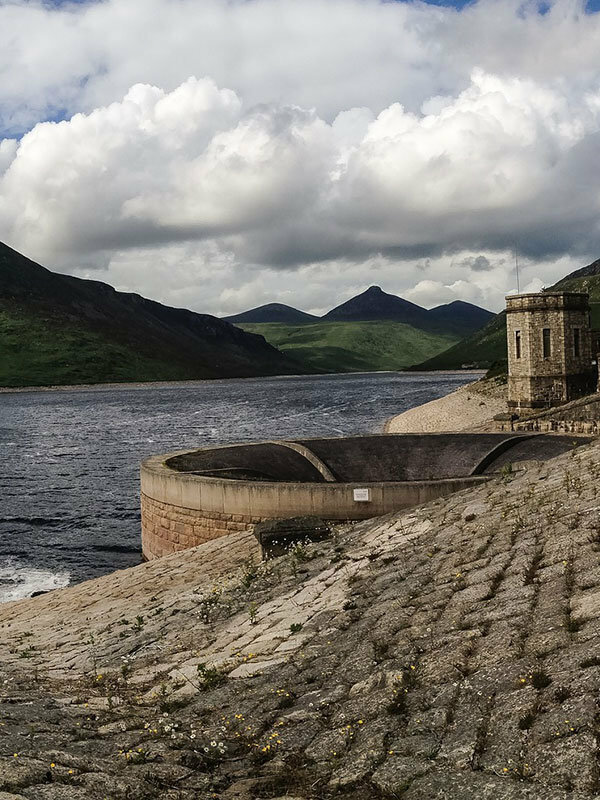 Kilkeel. 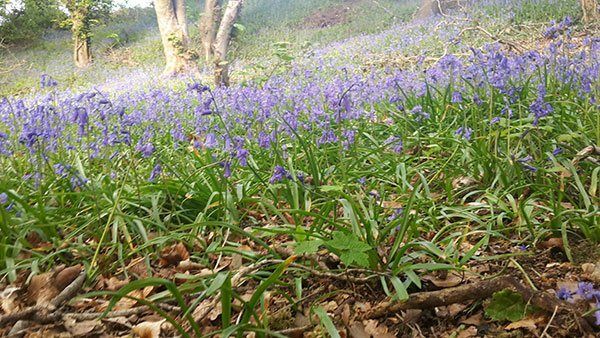 Co. Down, has much local produce to offer. 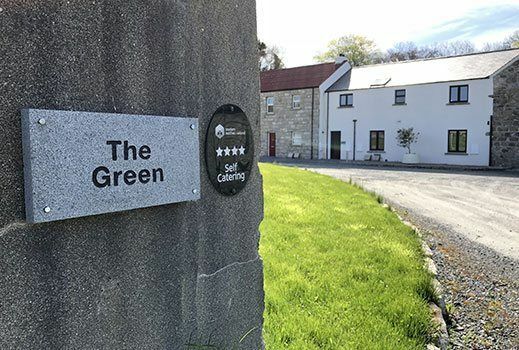 Here are a few of the local business in Kilkeel who provide quality product and service and we have no hesitation in recommending while you are staying with us at our self catering cottages in Kilkeel. 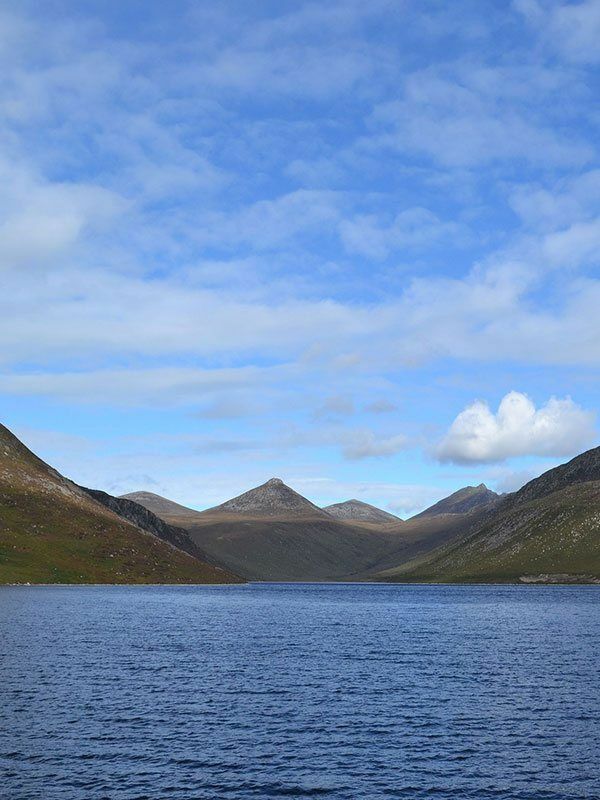 As a local company we are keen to support those who are also striving to promote the local Mourne area. 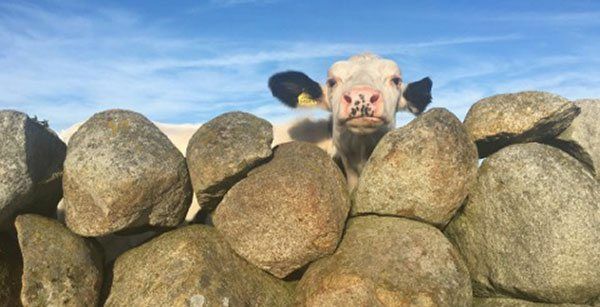 Icecream – it really is the best!